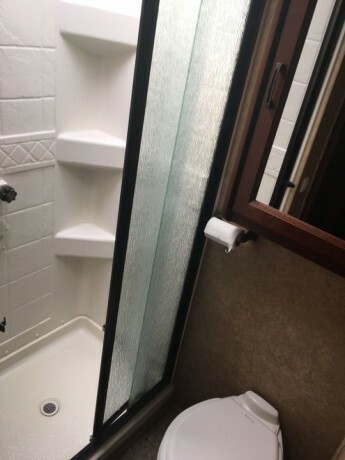 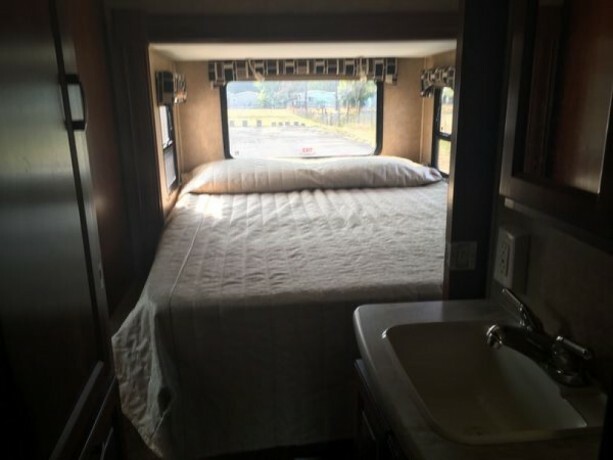 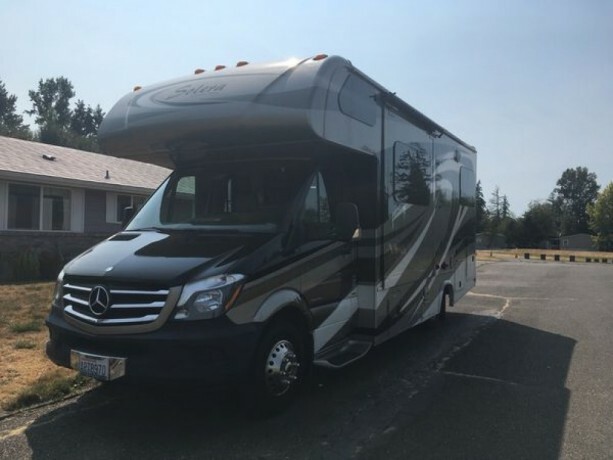 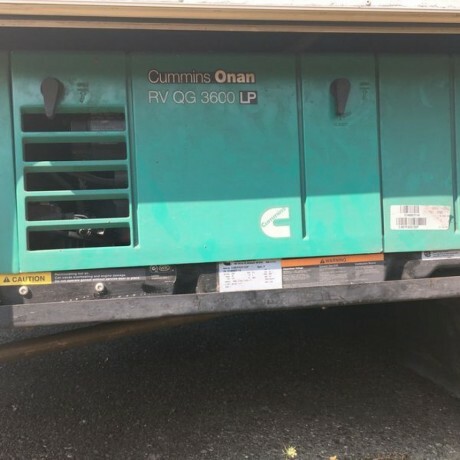 MBS 3500 Blue Tec 3.0L V 6 Diesel with only 18,000 miles, Onan LP generator, outside shower, large basement storage area, 4200 tow hitch, arctic package, custom cappuccino full body paint with matching 9x12 patio rug, 16' awning with LED lighting, 2 slides, sleeps 6, queen walkaround bed, dinette bed and over the cab sleeping area, leather driver/passenger seats that swivel and recline, 6 CF refrigerator/freezer, 3 burner LP range/oven, microwave, cherry raised panel cabinetry, in dash navigation and back up camera. 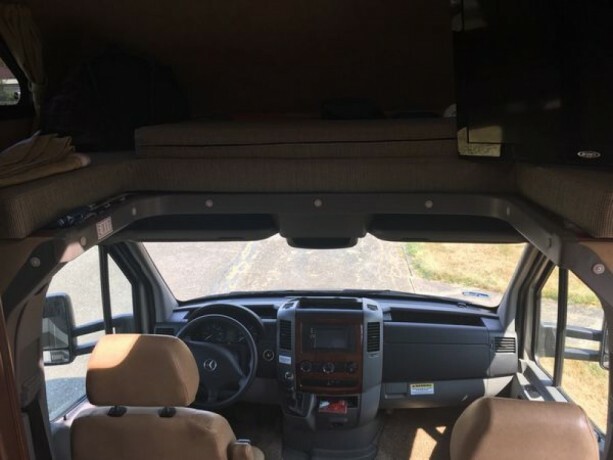 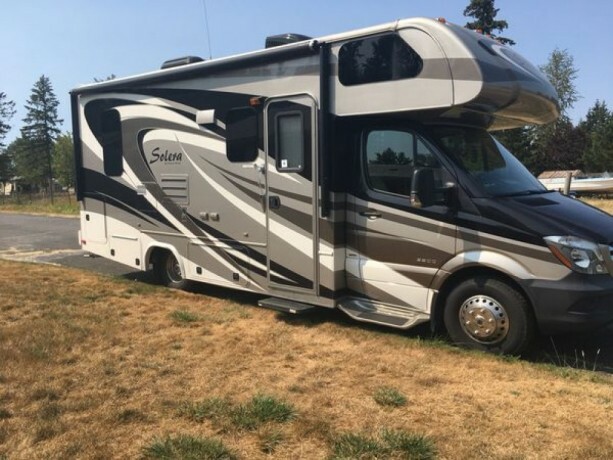 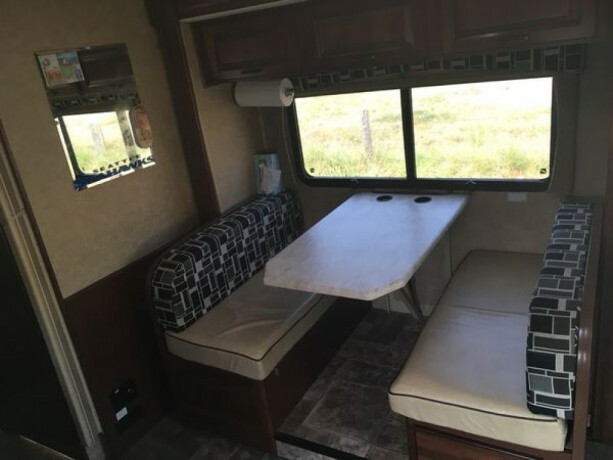 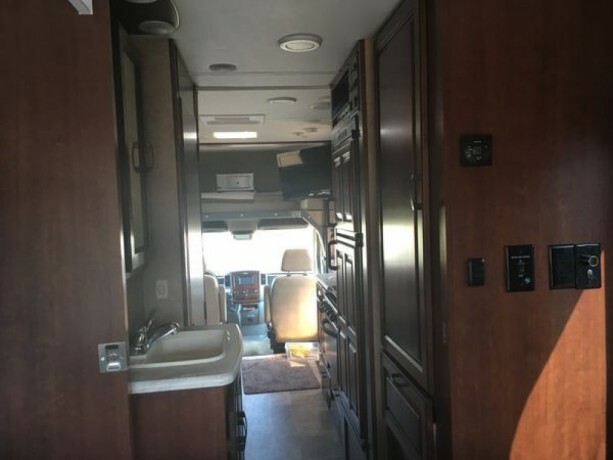 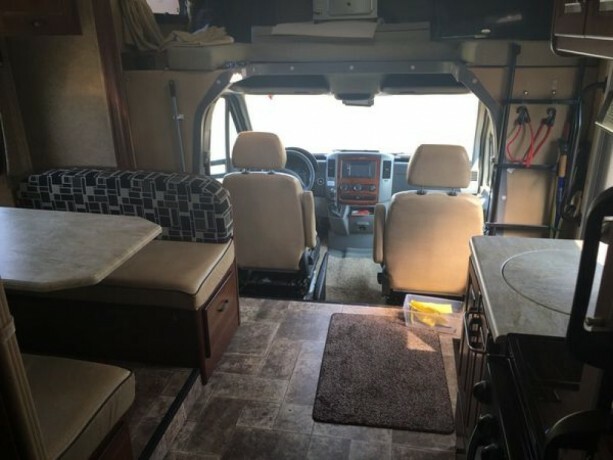 This motorhome is in like new condition still smells new with one owner that must sell due to health. 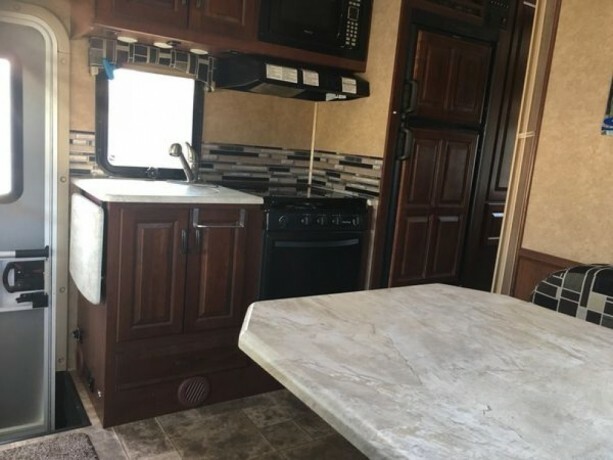 Also included, if desired, are all hoses, power cords needed, kitchen toaster oven, crock pot, Foreman grill, toaster, set of dishes, utensils, pots amp;; pans, vacuum, heater, fan, dehumidifier, lantern, plus a barely used top of the line Garrett Pro metal detector with all accessories, works in water.